Black entertainers keep breaking boundaries, and as the year is in its last quarter, it seems they are on a mission to do more to mark 2018 as one of the most remarkable years in Black history! 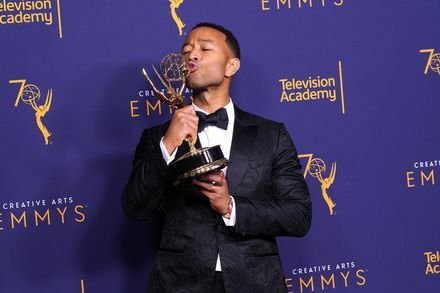 We can’t get over the just-ended 2018 Creative Arts Emmy Awards that took place over the weekend. The star-studded event hosted entertainers across-board to honour outstanding artistic, technical achievement in a variety of television programs, genres, guest performances in weekly series as well as exceptional work in the animation, reality and documentary categories. 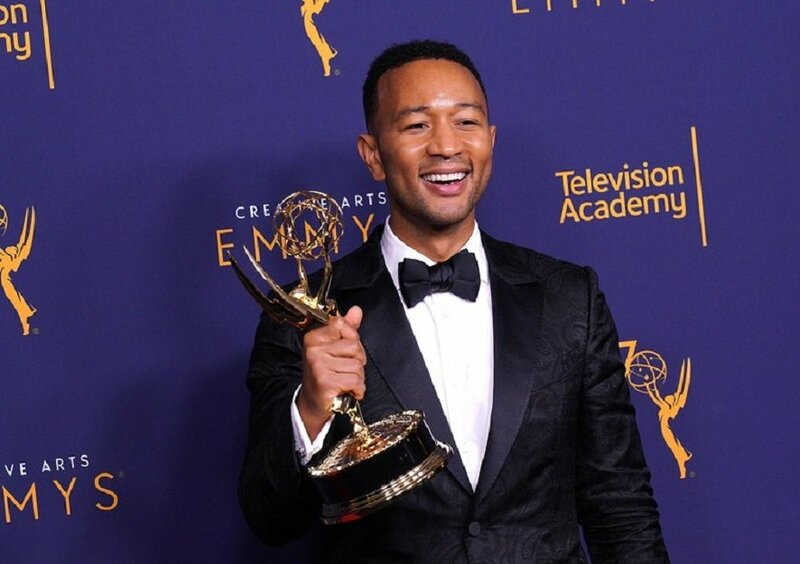 Among the list of several black artists who swept home awards, the most remarkable remains that of John Legend. The African-American singer, songwriter and actor picked up an Emmy for producing NBC’S Jesus Christ Superstar Live in Concert. After his award, the 40-year-old music legend whose debut album, Get Lifted, was released 2004, joins Whoopi Goldberg as the only two African-Americans to have attained the ‘EGOT ‘ status. EGOT represents the Emmys. Grammys, Oscars and Tony Award, four of the most prestigious awards in the world. Legend now becomes the first African-American man to earn the EGOT. But John isn’t the only African American who made the Black community proud. 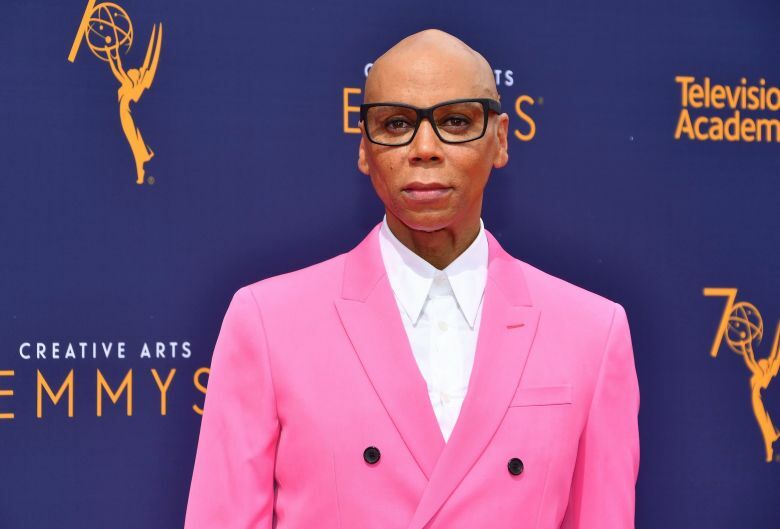 For the third consecutive time, TV host and drama queen, RuPaul took home the Emmy award for a Reality or Reality-Competition Program during the ceremony. He received the award for his show RuPal’s Drag Race which was also up for ten nominations. Four other Black entertainers also picked up awards in all the guest acting categories making it the first time all-black actors won the award. First time Emmy nominee, actress and Comedian Tiffany Haddish won the ward for guest hosting Saturday Night Live Show. 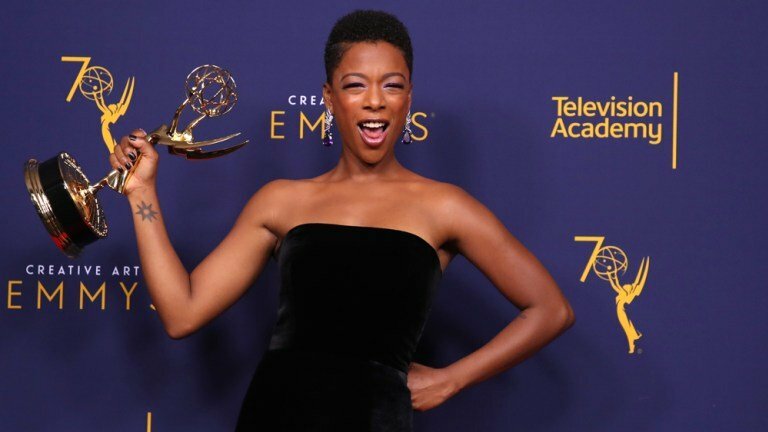 For her role in the Handmaids Tale, Samira Wiley, who was nominated for best actress in supporting role in the 2017 Emmy awards ceremony, also picked up the award for Guest Actor. 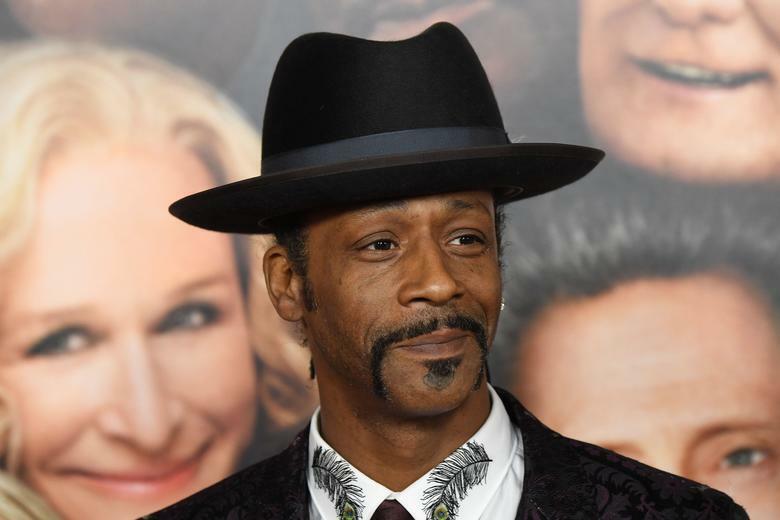 The other two Guest Actor awards went to Ron Cephas Jones for his role in American drama series, This is Us and Katt William for his role in Florida Man. 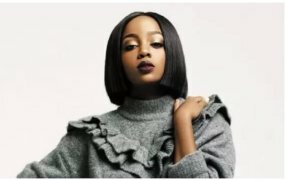 Whatever be the case, we can’t help but celebrate the well-deserved wins and the fact that Black entertainers are taking their front seat with ease in various industries.